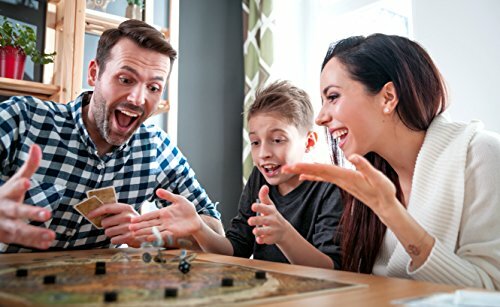 Do you enjoy playing roll playing games, Yahtzee, math games, craps? 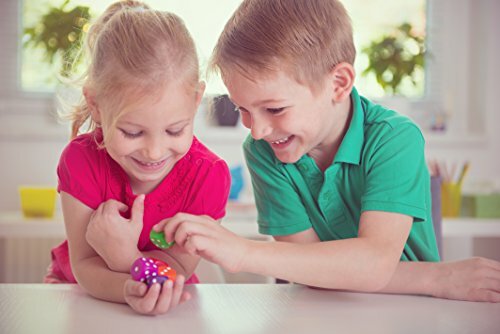 Did your kids lose one of your dice? This is the perfect place to order just “a couple of dice” to make a full set. 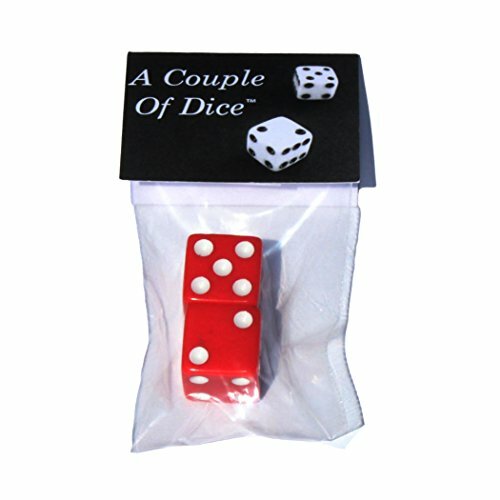 We offer high quality 16mm dice to be used for anything you’d like. Arts and crafts, order some to match a party theme or your favorite sports team. You name it you can do anything you like with these dice. They come in a variety of colors, so check out all your options.High quality 16mm D6 dice. Comfortably fit in your hands. Fun for all ages. 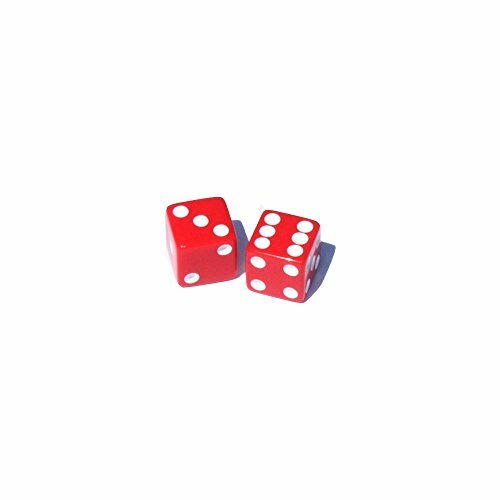 Used for roll playing games, math dice games, arts and crafts, hand out as a party favor. 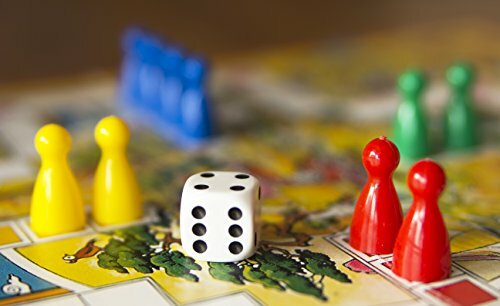 TOP 10 MOST POPULAR DICE GAMES: Yahtzee, Backgammon, Farkle, Boggle, Craps, Bunco, Monopoly, Dungeons and Dragons, Bluff or Liar’s Dice, and Strat-O-Matic.